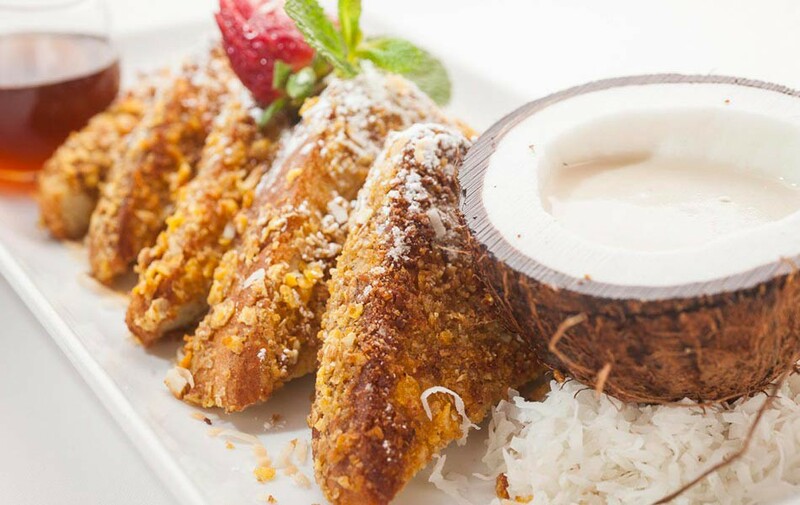 Don Coqui Astoria is the premier destination for purely authentic Puerto Rican cuisine. Don Coqui elegantly blends two concepts into one – fine dining and a chic lounge. Located in the Heart of Astoria New York – Don Coqui Astoria serves all of Puerto Rico’s greatest delights. Signature items include our famous Pernil (Slow Roasted Pork Shoulder), Paella, Empanadas and Churrasco (Skirt Steak). We also offer American staples such as the Rib Eye Steak, Linguine Alfredo, Shrimp Scampi and many more culinary delights sure to satisfy any appetite. .